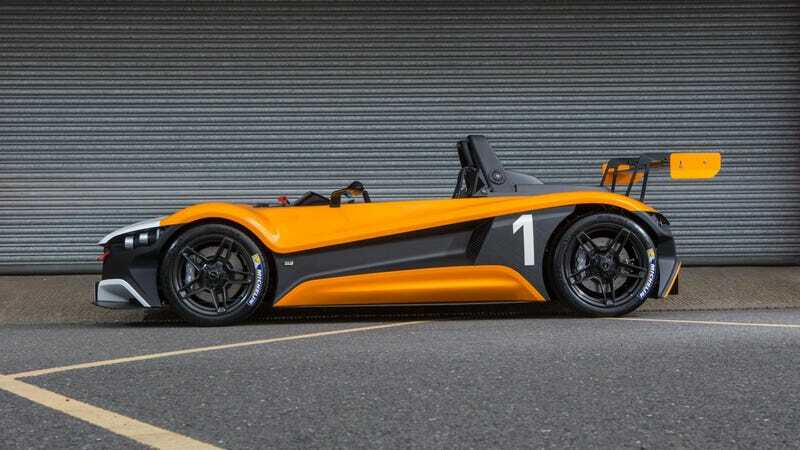 I have a question about citizens from other countries being able to drive in the USA, but first, Vuhl 05RR. Hecho en Mexico cabrones! My wife’s grandmother is coming to visit the us here in Houston from Mexico DF early next month. My wife doesn’t have here TX driver’s license yet but her grandmother does in Mexico DF. Since I work forever and always until I die, they want to go to various locations while i’m at work. Can her grandmother drive here in TX with a Mexican driver’s license? She has a 10 year visa and valid driver’s license. El Zapatito and El Moose both have full coverage insurance.